To make a long story short, a cylinder is the part of a locking device that controls the locking function. 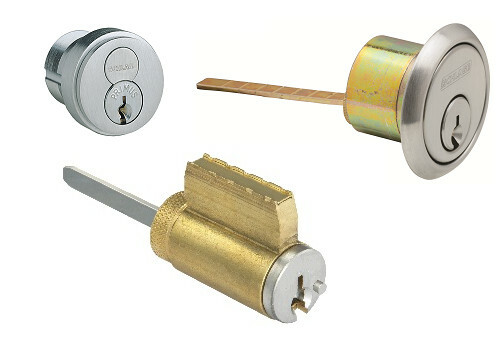 Different types of cylinders are meant for use in different types of locking hardware. The three main types of cylinders are Mortise, Rim, and Component. 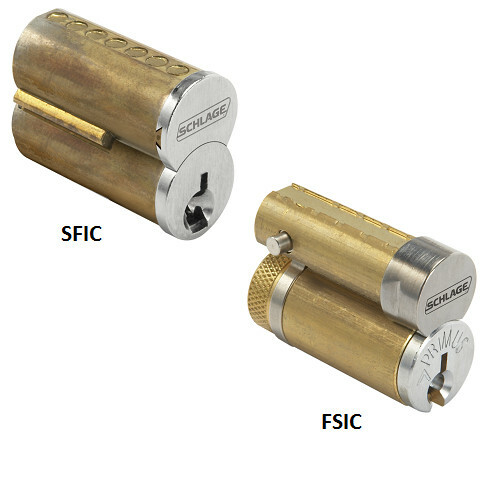 • Mortise cylinders have a ‘cam’ that engages the lock and each ‘cam’ is unique to the manufacturer. • Rim cylinders have a long tailpiece which extends through the door into the locking mechanism. • Component cylinders are an integral part of the trim and often have a tailpiece as well. Interchangeable cores are easily removed and replaced without having to disassemble the locking hardware. This is done using a special control key which allows quick changes to keying. These cores come in two types: Full Size Interchangeable Core (FSIC) and Small Format Interchangeable Core (SFIC). Our full-time in-house locksmith can help provide solutions for your keying needs. We help you determine the correct key system that you need and provide support for your key requirements. There are also high security options that are available only from the manufacturer. Trends today are continually leaning toward electronic access control as a feasible alternative to keyed systems. While key overrides are essential to these systems, we can provide you with access control options as an effective alternative. 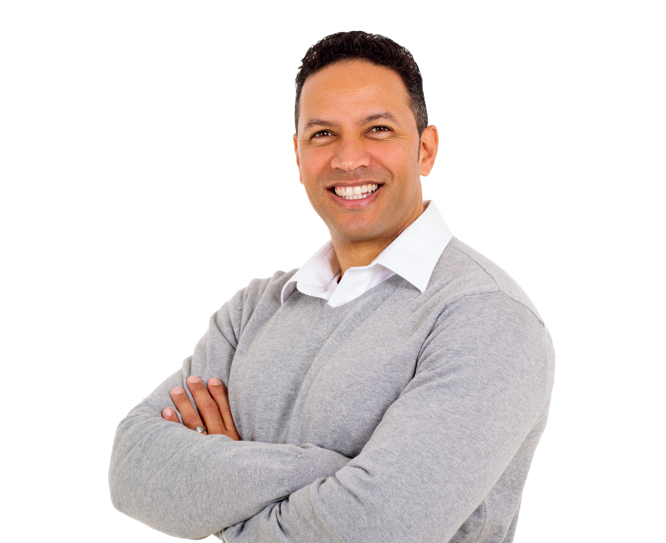 Access control systems allow oversight for each opening involved. See our Access Control page for more information. We offer these and other respected industry brands.